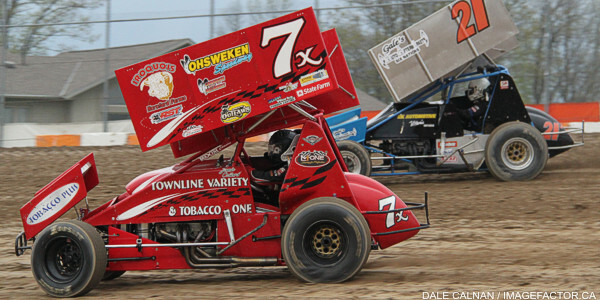 Ohsweken, Ontario – April 16, 2013 – The renewal period has ended, and tickets for Ohsweken Speedway’s 2013 special events are now available for sale to the general public, beginning at 10:00am today. 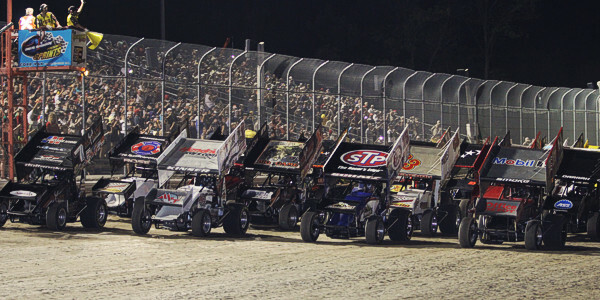 Events with reserved seating at Ohsweken in 2013 include the North Summer Nationals featuring Tony Stewart on Monday, July 29, the World of Outlaws Sprint Car series “Six Nations Showdown” on Tuesday, July 30, and the 9th annual Canadian Sprint Car Nationals on Friday, September 13, and Saturday, September 14. Tickets for the Bryan Baeumler Meet & Greet BBQ coming up on Friday, May 31 are also available for advance purchase. Ticket orders can be made 24/7 online at OhswekenSpeedway.TicketForce.com, or by phone Monday through Friday 9am to 5pm at 1-519-717-0023 . Please note – orders done by telephone will be subject to a $2 surcharge.